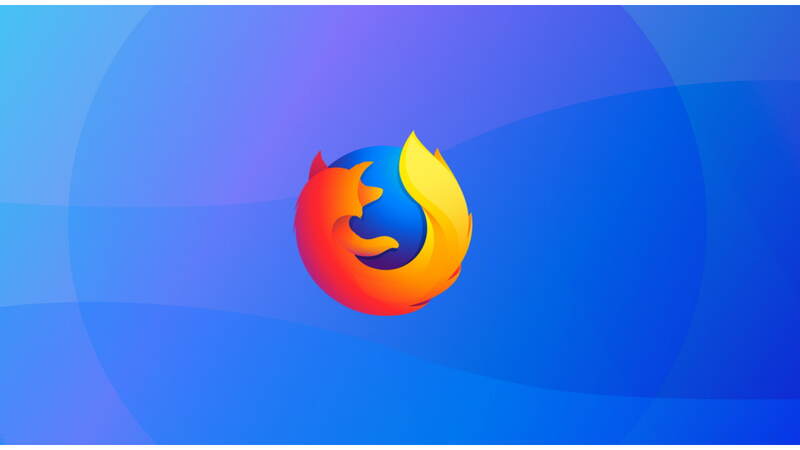 Mozilla has announced a new feature for its Firefox web browser that blocks fingerprinting and cryptomining. The feature has been added to Firefox Nightly ahead of its public release. Fingerprinting scripts embedded on many web pages harvest a snapshot of your computer's configuration to build a digital fingerprint used to track you across the web, even if you clear your cookies. Cryptominers run costly operations on your web browser without your knowledge or consent, using the power of your computer’s CPU to generate cryptocurrency for someone else’s benefit. These scripts can slow down your computer, drain your battery, and rack up your electric bill. In collaboration with Disconnect, Mozilla has compiled lists of domains that serve fingerprinting and cryptomining scripts. In the latest Firefox Nightly and Beta versions users are given the option to block both kinds of scripts.